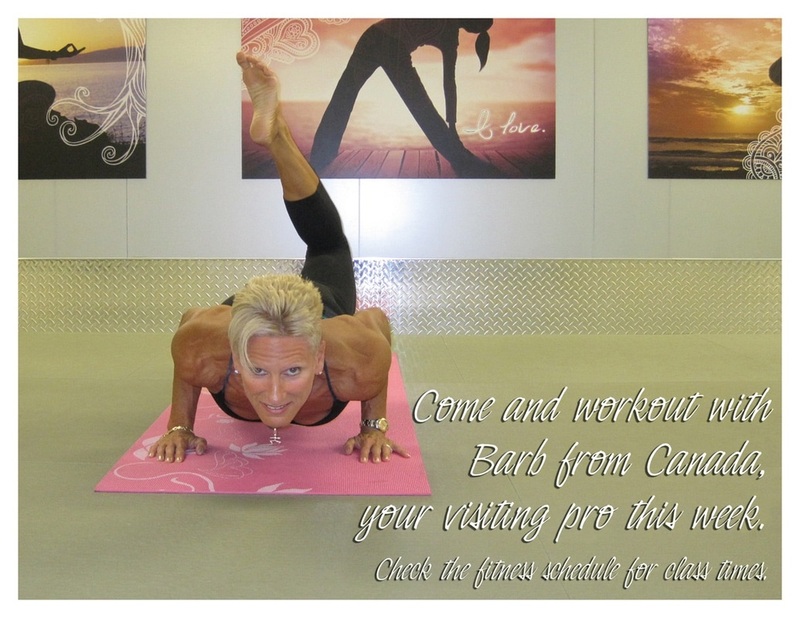 See upcoming classes Barb teaches. Try Power Yoga! 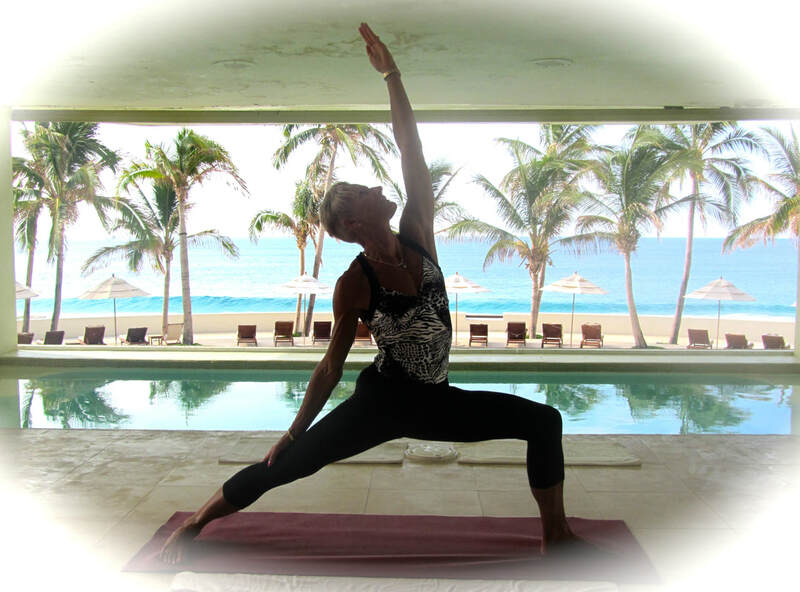 Increased strength with this Vinyasa style yoga!